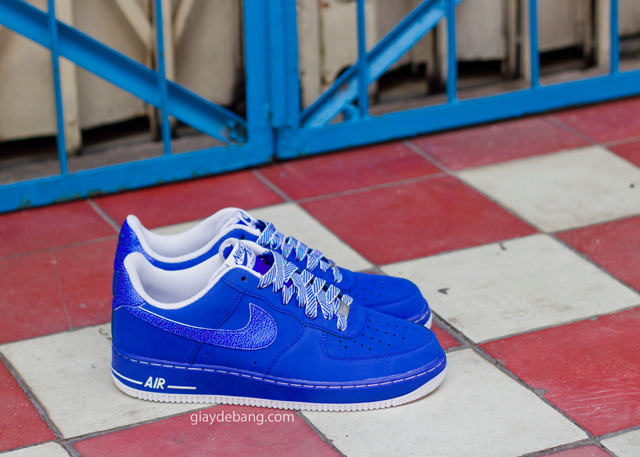 Nike Sportswear hits the iconic Air Force 1 Low with a full nubuck build in royal blue. The simple look for the ever so popular model by Nike Sportswear is brought to life with a nubuck upper covered in a classic royal blue tone. 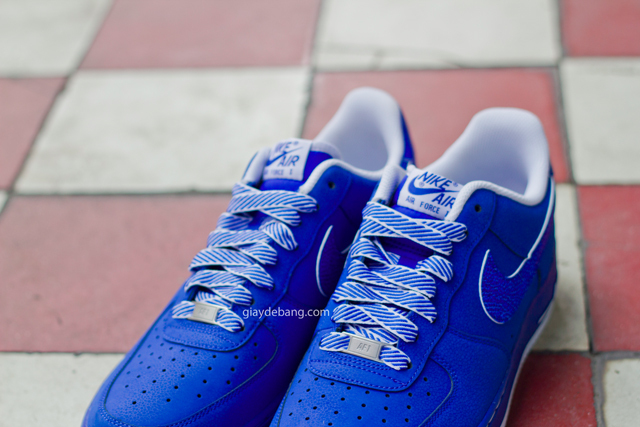 Trying to change things up a bit, NSW hit these with textured leather Swoosh logos and striped laces to match in royal blue and white. 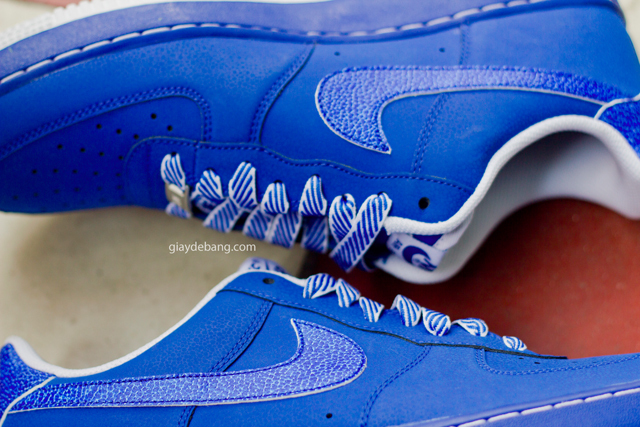 Stay tuned to Sole Collector for further details on this latest Air Force 1 Low.